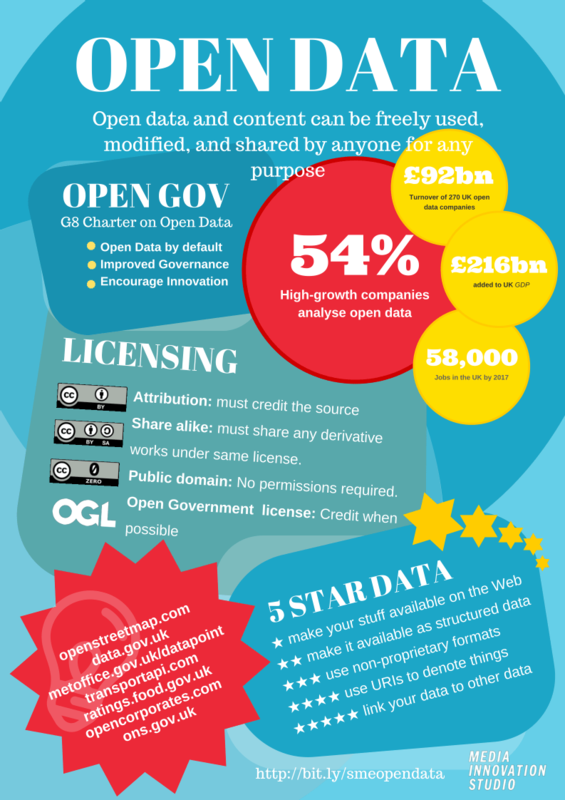 You may have noticed that I’ve been posting about Open Data a lot recently. It’s mainly because of a project that I’m working on as a researcher called Media Mill. One of the things I’ve been doing is pushing out a weekly email newsletter to the project members with related open data, hyperlocal type stuff. The project focus means the content is not as broad as some open data newsletters so I’ve not pushed it to a wider audience; It’s never been private, more under the radar. But it’s always open to new subscribers and now that it’s on it’s 15th one I thought I’d let people know about it. You can see the archive online and subscribe if you like the look of it. It’s out every Wednesday at 11:30ish. Feedback always welcome. As part of the general conversation around open data, I hear a lot about innovation by SME’s (small to medium size enterprises) – companies building their business on or with open data. 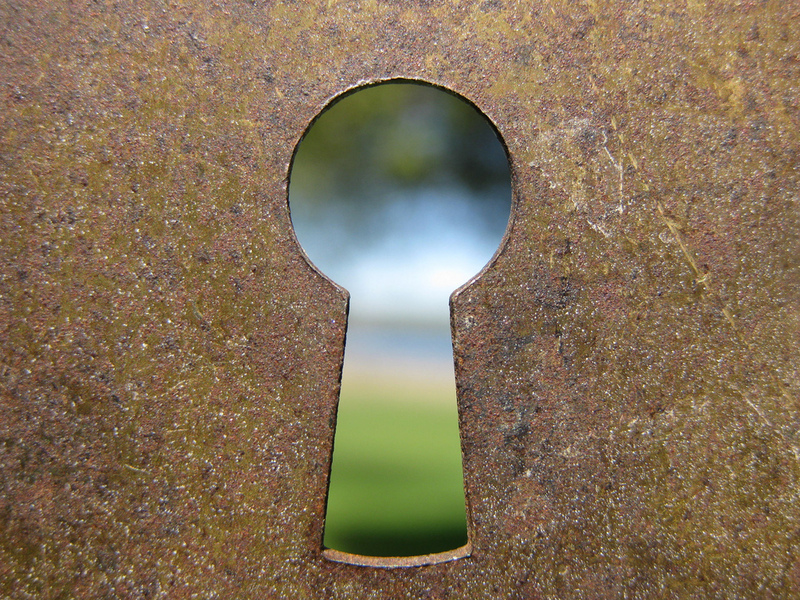 I’ve been pondering whether the knowledge of open data amongst SME’s is up to making good on that promise. So I gatecrashed a networking event by the universitie’s Northern Lights project (thanks folks). I did a quick presentation about what open data was and why people thought SME’s should be interested. It wasn’t evangelising or trying to sell the idea of open data. I wanted to ask them if they knew about open data and if they thought it might be for them (hence the slightly crass show me the money bit which was more impact than money). I asked if they’d do a little questionnaire for me and given that Northern lights have over 500 businesses on their books I’m hoping for an interesting overview of SME attitudes to open data. I’ll share when I have more. In the meantime, heres my slides from the event, you can also get them in an editable form over at canva. They are CC0 and if I’ve missed any attributions set me straight.